Back in the UK, a while since my last blog, the first week back in Bristol was fairly wet, on the first full day there was a month’s worth of rain in a day causing a fair bit flooding, so much for the hoped for Indian summer. With water levels high in the lakes, fishing was put on the back burner. We had an interview at local school for my middle daughter who wishes to spend a school year here and now starts this Wednesday, all good. Visit to Tesco, where as usual cheap beers where on offer – picked 3 out for 5 pounds, all local and ones which I have not had before. 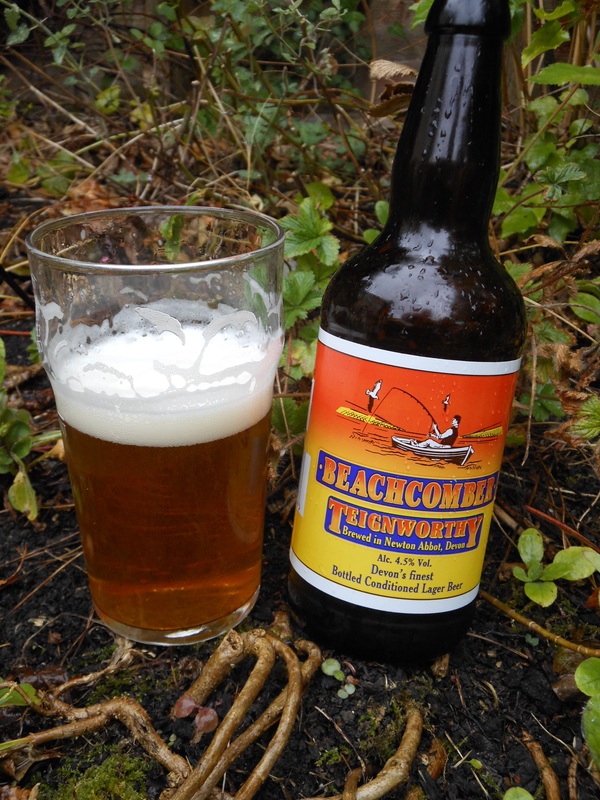 The first one is Beachcomber from the Teignworthy Brewery, Newton Abbot in Devon. 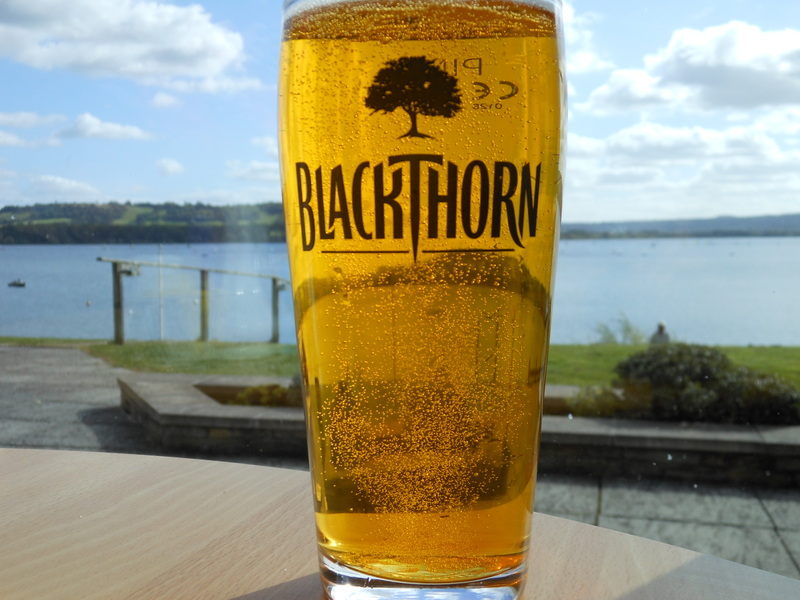 This is a very fruity golden beer, a good one for summer although the current weather is more autumnal. According to the label this beer is made with water from Dartmoor, English aromatic hops with citrus and blackcurrant. Would buy and drink again. Will blog the others shortly and hopefully a few pubs. Saturday managed the first fishing trip out to Chew Valley with my younger brother. Overcast conditions, wind brisk from the north east, a chilly wind. The advice from Woodford Lodge was to fish around Villice Bay with nymphs. Fishing was hard, water clarity not good from all the rain. 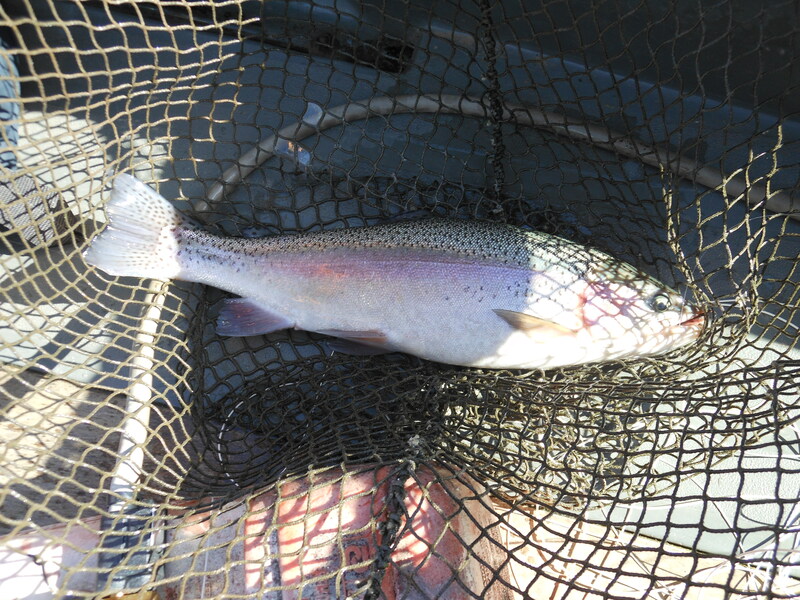 Twitching the nymphs on a floating line, managed to eek out 3 rainbows, best about 2 ½ lb, all on red ribbed Diawl Bach nymphs. Hard and frustrating fishing, at dusk water glassed off and fished started on the surface moving but not on to any of our flies. Talking to other anglers, a number struggled, but some did well, so not too bad for first trip out. 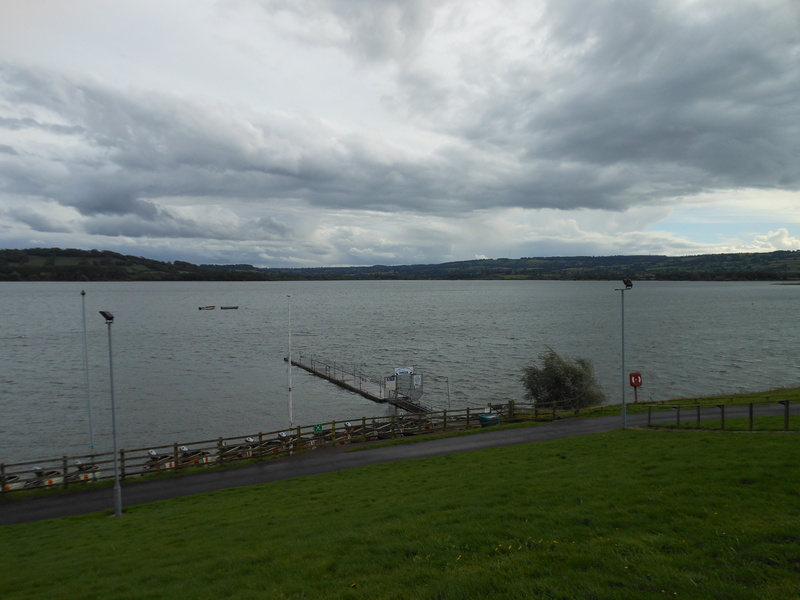 Weather is not looking the best for next few days but planning a trip out to the renown Blagdon Lake.